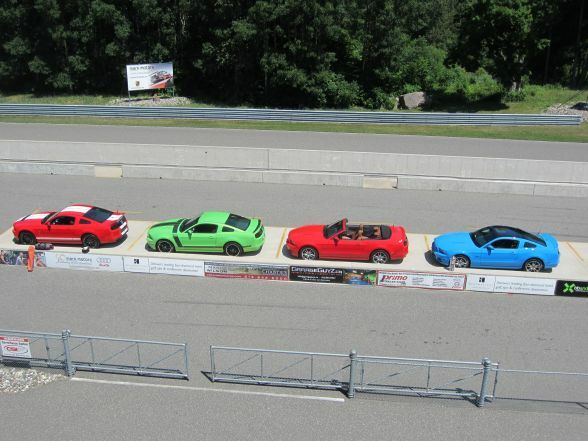 I was given the chance last month to drive every edition of the 2013 Ford Mustang – from V6 to Shelby GT500 – on the track at Calabogie Motorsports Park. I summed up my evaluation of each car for Autobytel.com – you can find the article by clicking on this link. Sounds like the opportunity of a lifetime. Must have been awesome to check out all the different Mustang models.